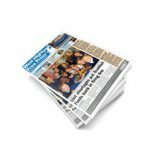 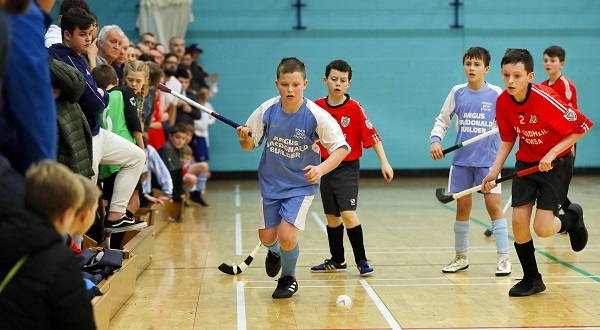 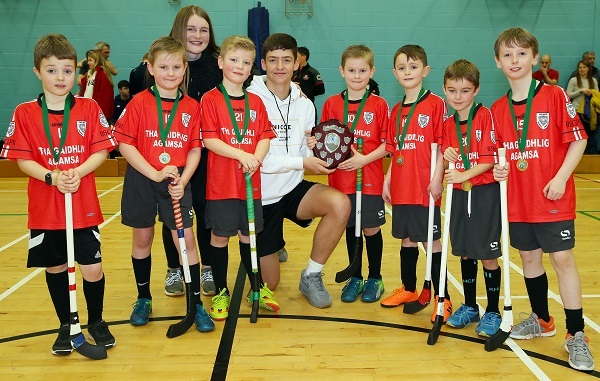 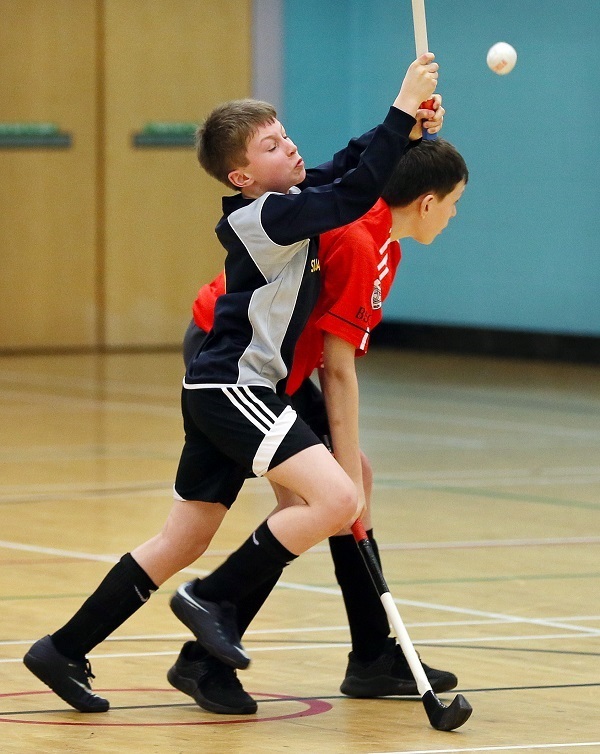 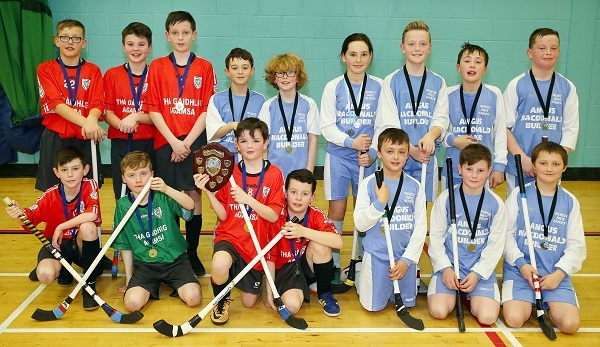 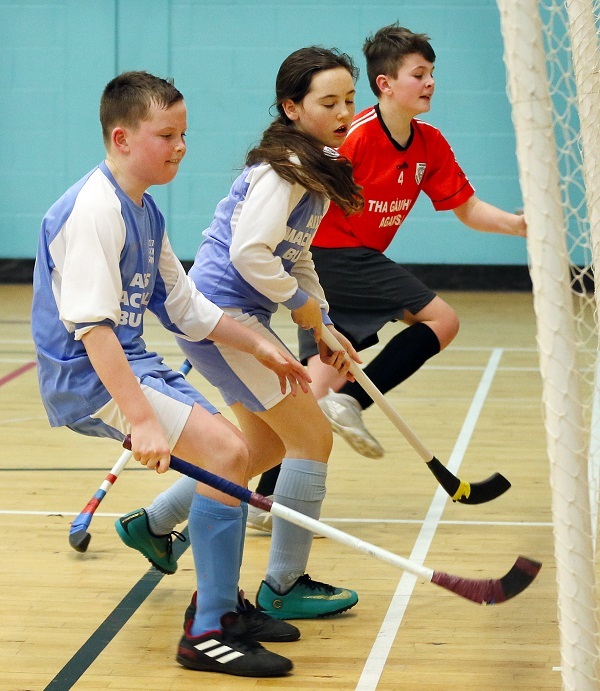 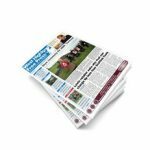 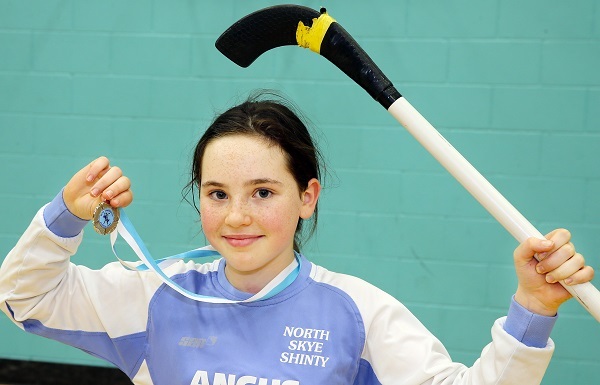 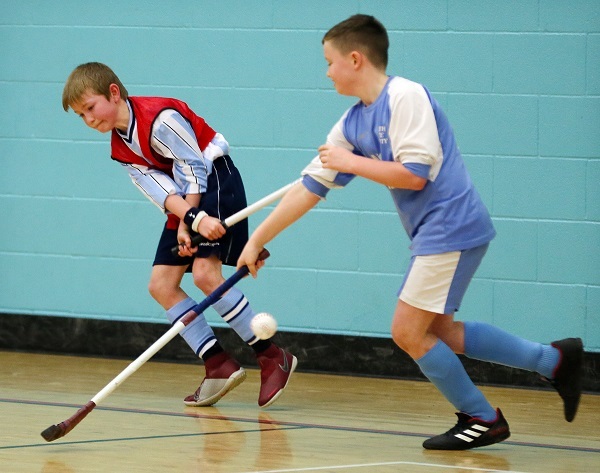 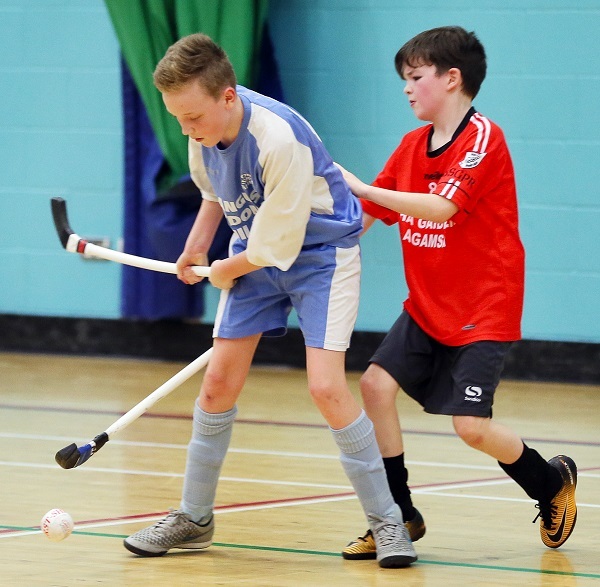 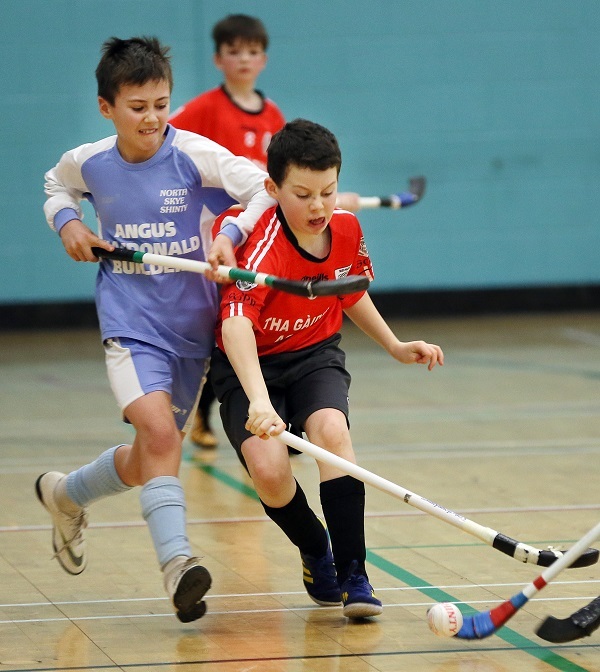 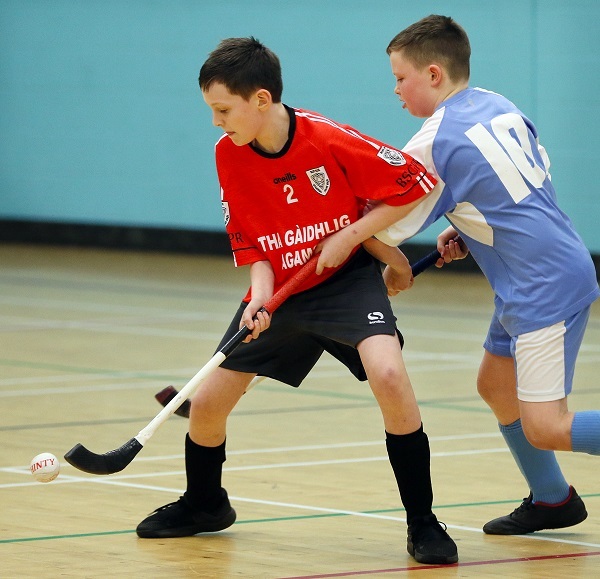 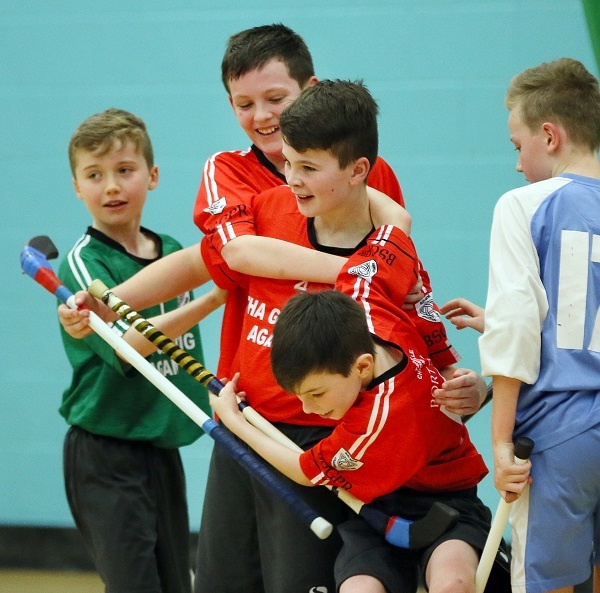 Young shinty players from throughout Skye gathered to take part in two indoor tournaments for primary school teams last weekend. 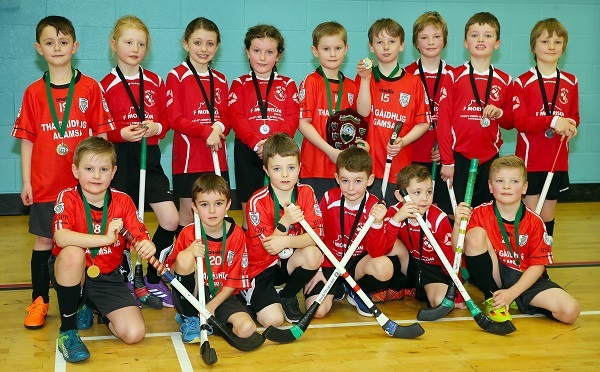 Portree High’s Fingal Centre hosted competitions for P1-P3 and for P7-and-under teams. 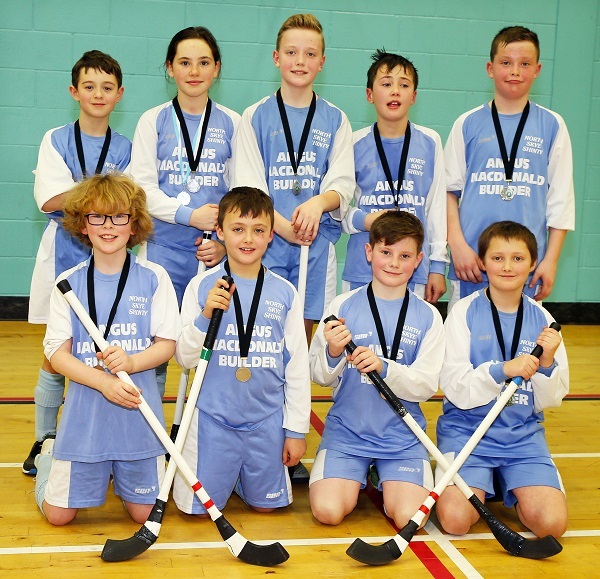 On a fast and furious day of excellent shinty action teams from Bun-sgoil Ghàidhlig Phort Rìgh won both competitions. 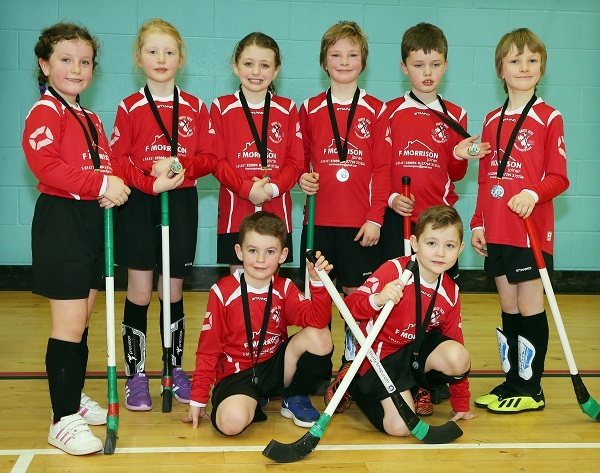 Broadford were runners up in the P1-3 competition, with North West taking second spot in the P7-under tournament following an epic final.